View the calendar of events. Learn about our facility and book your event. Read about the history of the Fraserwood Hall, and be sure to drop in. 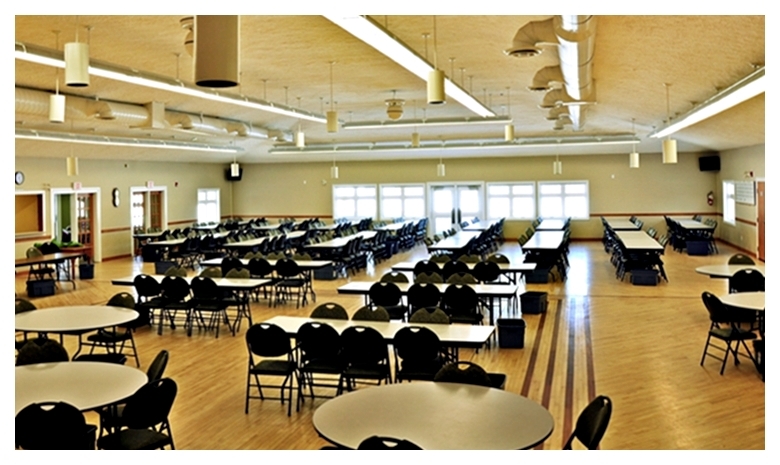 Fraserwood Hall, the place to choose for Interlake hall rentals—meetings, fundraisers, community functions, banquets, wedding socials, receptions, birthday bashes, live band, dance or theatre productions & more! Lots of parking, conveniently located. Enjoy the positive down home community atmosphere in friendly Fraserwood, Manitoba.